Hello Fashionista’s!!! Last post I talked about what a custom design is and the process. 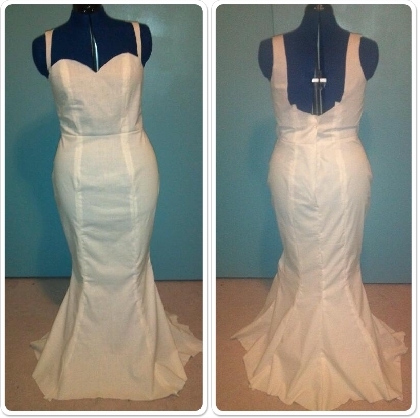 As I mentioned before a custom design is a unique, one of a kind, special garment that is meant to fit you perfectly. I thought I would give you a glimpse of the process. It is very crucial that I am given a month to at least 2 ½ weeks in advanced. Reason for this is because it is a process; we meet three times; for a consultation, a sample fitting, and to unveil the final product! Also, one has to keep in mind the more details or complicated the design is, having enough time is a must! 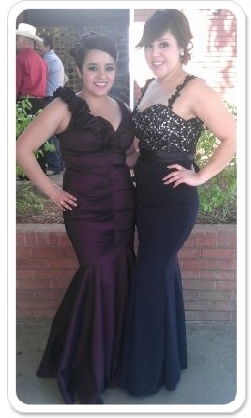 With all that said, I had the pleasure of designing a gown for Alma. On our 1st meeting we talk about what the event, and when is it, I generally ask questions about their design, and take down measurements. I try to gather as much information as I can about the person, that way the design will not only fit their event but their personality. Base on the information and the atmosphere of the event I create several sketches. The sketches are reviewed by the client and they get to decide which one is their favorite, or in some cases I may have to go back to the drawing board. Once the design is chosen, I have to interpret the illustration bring it to life. 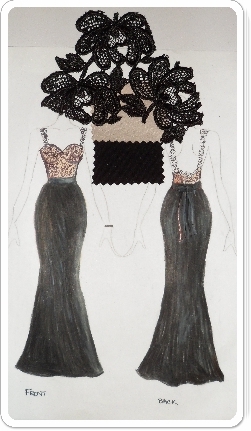 I Draft patterns or drape the pattern on the dress form. In this part of the process paper and muslin is very important, for editing purposes. 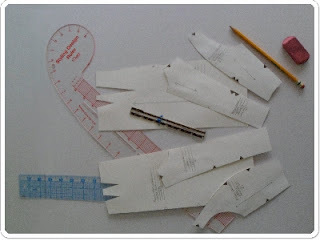 After the patterns are perfected a sample garment is cut out in muslin, this sample will be for fitting purposes, to determine any adjustments. A 2nd meeting is arranged for a first fitting; often times there will be small adjustments to be made, on rare occasions the first fitting will be perfect. Whatever the adjustments are made to the sample garment it has to be transferred to the paper pattern and has to be refined. Whether is adding or subtracting seams, it is important to understand fractions and math in order to have the perfect fit. Once the patterns have been revised, the fashion fabric should be washed and preshrunk. It is important that patterns are properly placed on the grainline to avoid the fabric from shifting or hanging loosely. In this process it is very important that the sewing techniques are flawless, finishes are perfect and beautiful. 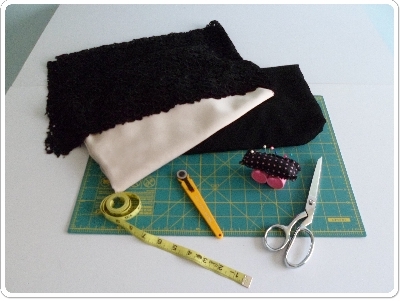 It is also important to handle the fabric with care when sewing, unstitching or pressing to avoid damaging the fabric. Last but not least, I arrange a 3rd meeting; this is the moment of truth!!! The moment where I am feeling both excitement, nervous, anxious, and I’m just all over the place with my emotions. I think its normal for a designer to go through these emotions because as a designer you’re putting everything on the line, your vision, hard work, and reputation. Once you hear their excitement and how much they love their garment all of those feelings dissolve and the moment it’s priceless and well worth it. When I get to see the complete look with hair, make up and accessories the moment becomes more magical because a once sketched illustration has finally come to LIFE!!! I would like to thank Alma for letting me design her dress. I have to admit it is a long process, which involves both their input and my input, a lot of discipline, and time management. 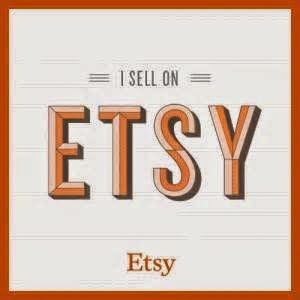 However, it is interesting to see what I will design next from gowns, to everyday wear, or even Halloween costumes. I am always up to the challenge with the right amount of time!! I Hope you enjoyed this sneek peek behind the scenes. Please feel free to comment below.